This post shows how you can use the Collectors available in the Streams API to group elements of a stream with groupingBy and partition elements of a stream with partitioningBy. You're probably familiar with writing code like this, and as you can see, it's a lot of code for such a simple task! It's also possible to count the number of employees in each city, by passing a counting collector to the groupingBy collector. The second collector performs a further reduction operation on all the elements in the stream classified into the same group. The Streams API provides some useful methods to determine whether elements in a stream match a given condition. The difference between findAny and findFirst arises when using parallel streams. Finding an arbitrary element in a stream is less constraining than finding the first element, when running in parallel mode, so findAny may perform better. So, if you don't care about which element is returned, use findAny. An interesting thing to note is that the operations described above use short-circuiting i.e. they don't need to process the entire stream to produce a result. As soon as an appropriate element is found, a result is returned. 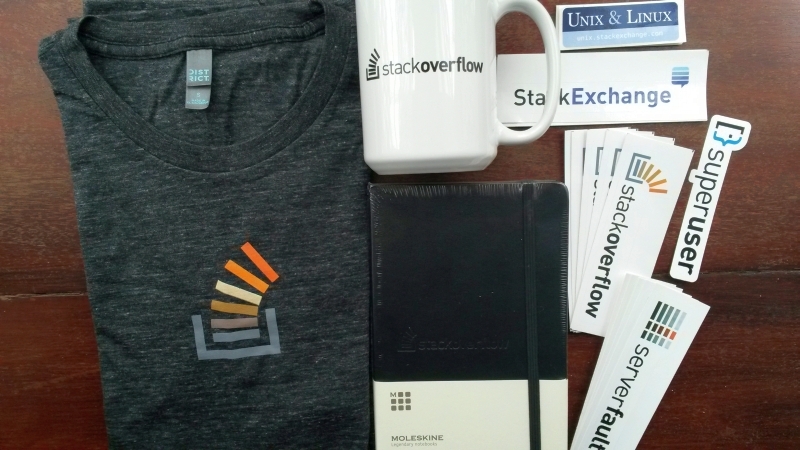 After waiting for what has seemed like forever, my Stack Overflow box of swag has finally arrived! The nice people at Stack Overflow sent me this stuff to congratulate me for reaching 100,000 reputation! stickers of various Stack Exchange sites that I participate in. In my previous post, I wrote about how you can use optionals to model the absence of a value. Optionals also contain a useful filter method, which takes a predicate as an argument. If a value is present in the Optional object and the predicate is satisfied, the filter method returns that value; otherwise it returns an empty Optional object. Now, let's say that you want to get the resolution of a person's camera phone. However, not everyone owns a phone, so person.getPhone() might return null and consequently person.getPhone().getCamera() will result in a NullPointerException at run-time! Similarly, a person might own a phone, but the phone might not have a camera. This code doesn't scale very well and makes your code harder to read and maintain. Every time a variable could be null, you have to add another nested if statement. 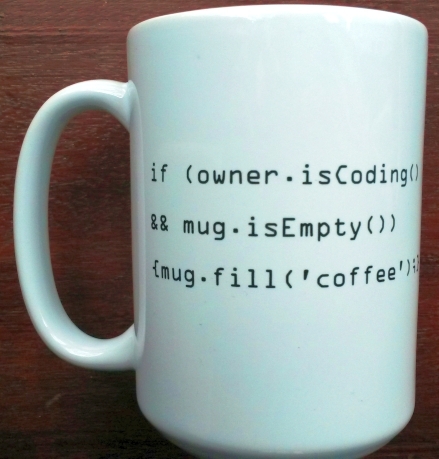 Java 8 introduced a new class called java.util.Optional<T> to model potentially absent values. It forces you to actively unwrap an optional and deal with the absence of a value. It also leads to better APIs because, just by reading the signature of a method, you can tell whether to expect an optional value. Optional from null: Use Optional.ofNullable to create an optional that may hold a null value. If the value is null, an empty optional is created. What this means is that if the camera optional contains a value, getResolutions is called, otherwise nothing happens and an empty optional is returned. This code returns the resolution of the person's camera phone. If the person is null, doesn't have a phone, or the phone doesn't have a camera, an UNKNOWN resolution is returned. This post shows how you can read a JSON file in your Ext JS applications. // add appropriate error handling! // return the specified field of the person e.g. name. Then create the store and once it has loaded, you can access the data. In keeping with tradition, here's one last look back at fahd.blog in 2014. During 2014, I posted a measly 19 new entries on fahd.blog. That's not a lot (I blame work and stackoverflow!) but I promise to write more this year. Thanks for reading and especially for giving feedback.